Paula Mastrangelo fixed many inconsistencies in the original model, completely redefined several letters, added punctuation marks, and turned a simple alphabet into a striking typeface, suitable for designing outstanding posters, book covers, logos, and so on. 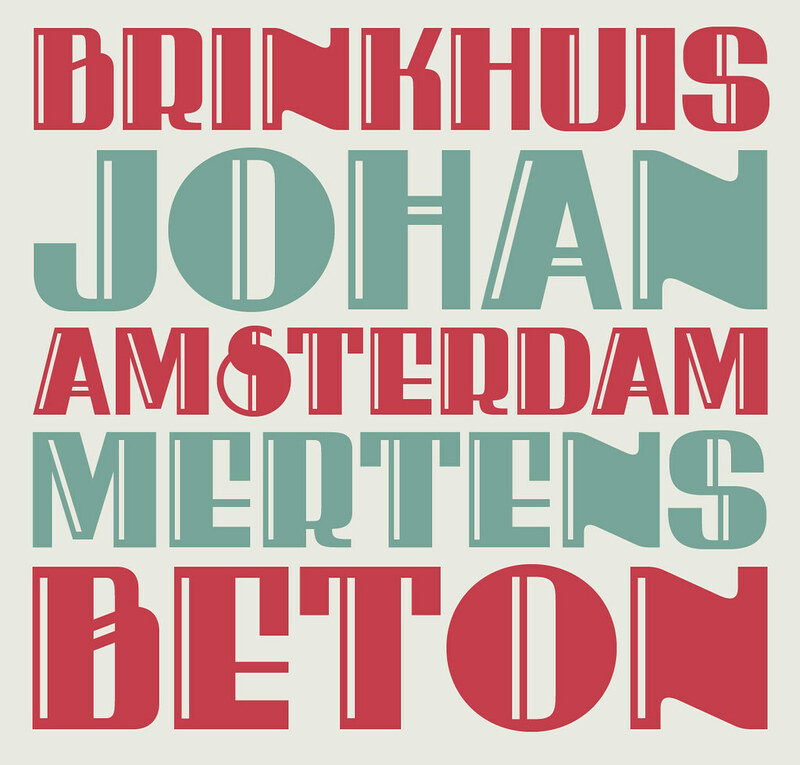 For a limited period Brinkhuis is offered at a 35% introductory discount. 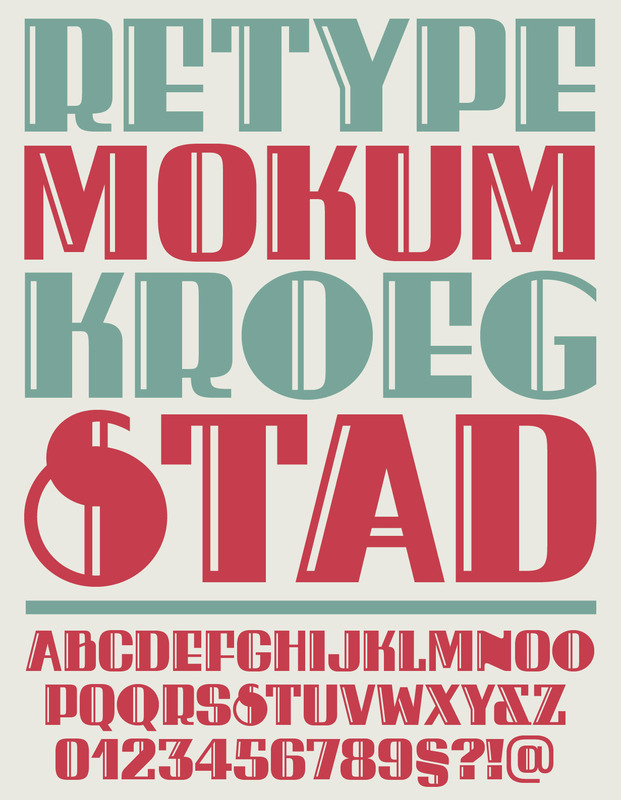 As a ReType exclusive, Brinkhuis won’t be available from any type distributor’s website.